Information about vacant positions may be obtained by calling the Human Resource Generalist at 847-853-7503. Please visit the Employment Opportunities page for current job advertisements. 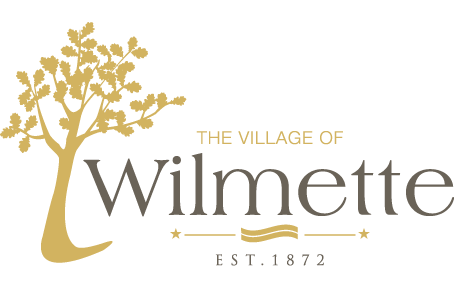 Employment applications, resumes and cover letters must be sent via email to HumanResources@wilmette.com. Paper submissions will not be accepted in the office. Applications are available at the Village Manager’s Office or can be downloaded in .pdf format by clicking here.